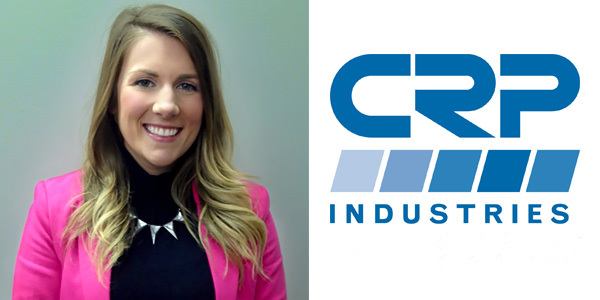 CRP Industries recently announced the promotion of Andrea Muscato to the position of marketing communications manager. Muscato has been with CRP Industries since 2015, serving as the company’s marketing communications specialist. She will be managing a wide range of marketing communication activities for the CRP Automotive and Industrial groups, the company noted. Muscato will be responsible for overseeing tradeshow planning and logistics, managing CRP Automotive’s “Inside the Brands” and CRP Industrial’s “GO-TO Videos.” She also will be responsible for general marketing activities, social media programs, in-house graphics, direct marketing programs and content management of the CRP websites. Prior to joining CRP Automotive, Muscato spent four years at Altran North America, an engineering services provider.